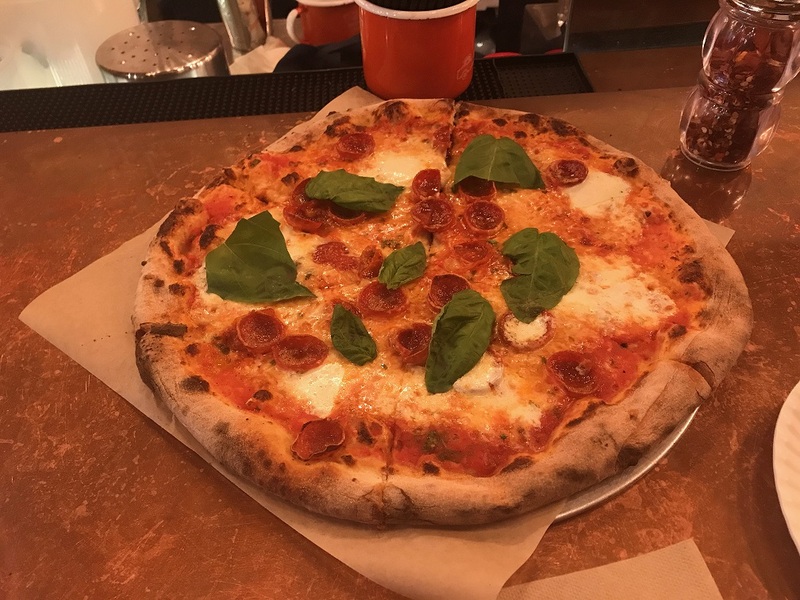 I can't find a thread for Timber Pizza Co., so I'm starting a thread for the first time! We didn't linger so that others could have our seats, but luckily the Twisted Horn is just a few doors down and has excellent cocktails (if too many mosquitos on their outdoor patio that night!). But we'll be back. I've been to Timber three times- partly because the owner is a close friend of my son-in-law- but I'm truly a big fan. The Munday is my favorite- the seasonal ingredients, the spicy honey, and crunch just can't be beat. The first couple of times I loved the toppings but found the crust a bit soggy in the middle. They are now putting the pizza on a wire rack instead of a ceramic plate, and its improved the crispiness of the crust. Went tonight--got the Turu and Bentley, both excellent. Great place to have in Petworth. Jonathan is right--they are doing pizza as well as just about anyone in town. About 80% of the pizza combos are new -- they are changing every month or so, according to the chef. 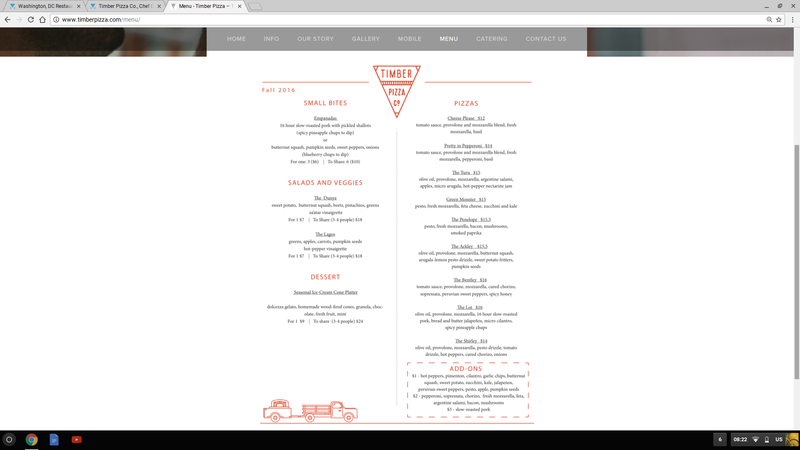 Here is the current menu. 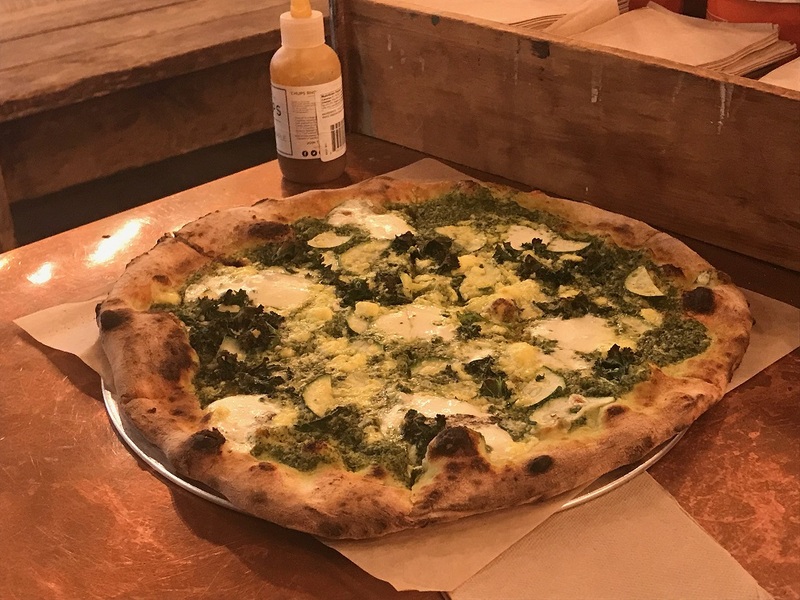 Timber is the best pizza in the district right now, especially if you prefer Neapolitan style over NY/NJ/Conn style. I never have been to Petworth before, and keep finding excuses not to drive all the way out here. It's the hardest place in the district to get to, bascially, other than Takoma Park. Anyway, neighborhood around Upshur/Georgia have really taken off. Lots of new businesses and cute places, dress shop (Willow), independent book store, restaurants, etc. Timber is in that main stretch, across the street from Himitsu. Got there around 7 (45 min from Old Town, not unreasonable at that time of day). You order at the counter, and take a number on a holder and take it to where you're going to sit. It's a small space, they have an outdoor area, and they also have seats at the bar. They have an eclectic beer selection, including quite a few small breweries I never see out. On draft, they have Hellbender, which is local. I got a dry hopped sour ale, Sour Chicky by Burley Oak Brewery (on the Eastern Shore). A - I like my pepperoni bigger but it pays to have it smaller on a smaller pie (rather than the massive Detroit pizzas I grew up with). Crisped and tasty. B - Veggies fresh, tasted good. I was even accepting of the kale. They did not sprinkle it like arugula to make it a salad pizza, it was cooked. 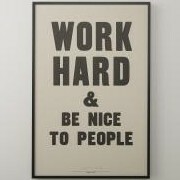 That's a good thing. A - Not too stretchy, not browned much, perfect to me. Not fresh mozzarella as far as I can tell. "Cheese" - maybe mozz/provolone blend? B - Mmm.. mozz and feta go great together! The pizza is better than most, the prices are lower than most ($14 for pepperoni vs $16 at All Purpose, average pie $14.77 vs $18.77 at All Purpose), and slightly larger than Ghibellina and All Purpose. The new champion!! Ghibellina had a great run, recently had some issues with soupiness that weren't correctable with instruction. Check it out, and then get a drink at Hank's Cocktail Bar afterwards. Timber, along with Himitsu, are finalists for Bon Appetit's America's Best New Restaurants 2017 (Pineapple & Pearls also made the list). I tried Timber Pizza Co. for the first time recently, and I enjoyed it. I prefer NewYork-style pizza over Neapolitan, and this is the later, but it is a very good representation of the Neapolitan style. My dinner companion and I shared two pizzas: "The Julia" and "The Bentley." Of the two, I much preferred "The Julia," with olive oil, provolone, mozzarella, pea-shoot pesto, sun golds, corn, seasonal greens, sesame seeds and lemongrass dressing. The flavors were fresh and summery, and the crust was nicely browned and crisp. The heavier "Bentley" was a more traditional pie with tomato sauce, provolone, mozzarella, cured chorizo, sopressata, Peruvian sweet peppers and spicy honey. It had a nice amount of spice and good flavor, but all of the sausages made it a little greasy and less appealing than "The Julia." We ate our pizza on little ceramic dishes that looked exactly like paper plates. They looked so much like paper, I was surprised every time I touched them to find that they were not. We completed our visit with an order of empanadas to go, which we enjoyed for lunch the next day. We sampled both types; the slow-roasted pork with picked shallots, and the corn, smoked paprika, spring onion and sweet pepper. Of the two, I preferred the vegetarian, although both were quite good. My good friend who has great taste in food loves Timber Pizza and has highly recommended it. I haven't had a chance to check it out yet. However, this same friend brought me some of Timber Pizza's wood-fired bagels and they were excellent. I'm not sure if the bagels are every morning or only weekends, but they are legit! Somehow i hadn't been here before last night. This is, in my opinion, the best pizza in dc, by a large margin. Not that it matters, but I saw a picture of Chef Moreira today for the first time, and she looks like she's about eight.